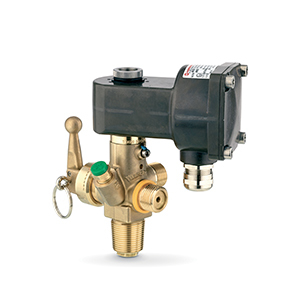 Firetec is a world leader in fire suppression valves, equipment and systems due to expertise we’ve developed over 80 years. With our enduring commitment to quality and technical excellence, plus our focus on innovation, we continue to develop breakthrough products that keep people, buildings and equipment safer from fire. Protect Electronic Equipment…From Inside Their Enclosure? 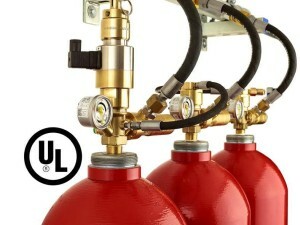 Rotarex Firetec now provides a set of compatible components that, when assembled according to tested limits, UL 2127 standards and specifications outlined in NFPA 2001, form a complete UL listed inert gas fire suppression system. We have invested in UL listing so our customers no longer have to bear the burden and can remain focused on what they do best – system engineering, design and installation. As well, when new components are developed, we update the UL listing. 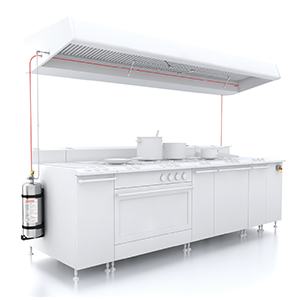 FireDETEC Provides Fire Detection & Fire Suppression for 2 Zone Cooking Areas + Hood. 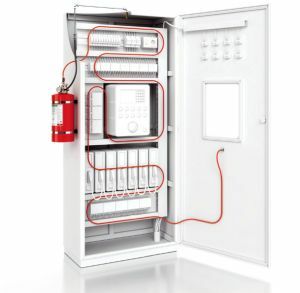 FireDETEC is a complete, pre-engineered commercial kitchen fire suppression and fire detection system. Practical and discrete, it is best suited for small to mid-sized kitchens with 2 zone cooking areas. 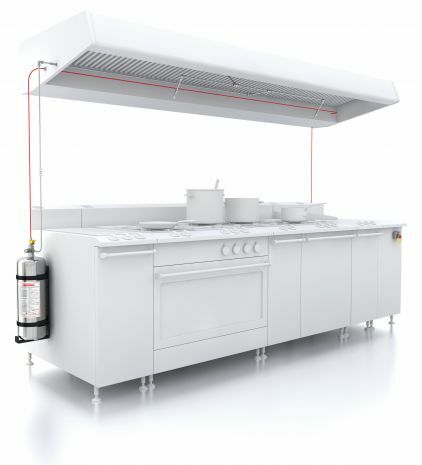 A traditional commercial kitchen fire system can create a significant challenge for smaller businesses, as it is expensive and requires a lot of maintenance. 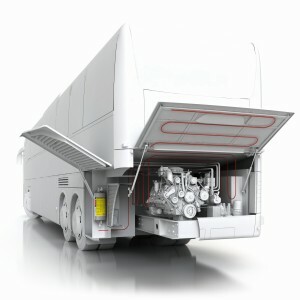 The FireDETEC fire protection system is proven effective in quickly detecting and suppressing fires in commercial vehicles. 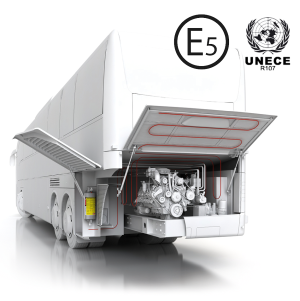 Previously, to protect large vehicle engines, 2 cylinders were needed to provide coverage. Now, with the development of a new 12-liter cylinder, FireDETEC makes it easy for manufacturers and vehicle operators to protect engines of all sizes. For small and mid-sized engines, the FireDETEC 7 liter cylinder delivers optimal coverage, while the 12 liter cylinder is designed for large engines. 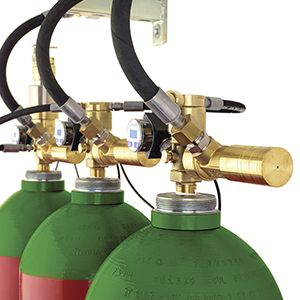 The best fire protection systems are only effective if the fire suppression cylinders are properly charged. 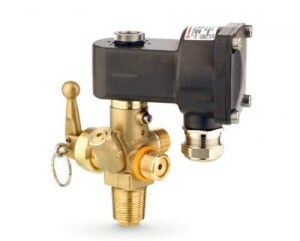 This requires regular maintenance to verify cylinder content and pressure. 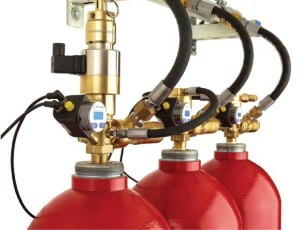 If a leak occurs in between a regular maintenance cycle, the system discharge could malfunction and compromise fire suppression effectiveness. We recognize that faster detection and suppression of a fire is critical. Every second counts. 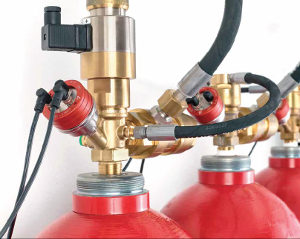 That led us to develop the FireDETEC Indirect High Pressure Valve (IHP) that enables effective protection of objects using CO2 gas. 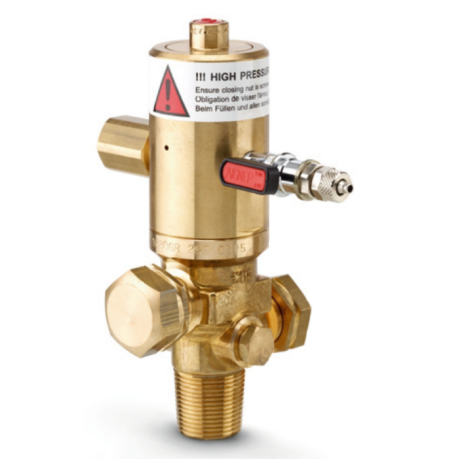 The IHP valve is a differential pressure piston valve that engages immediately when a fire is detected. 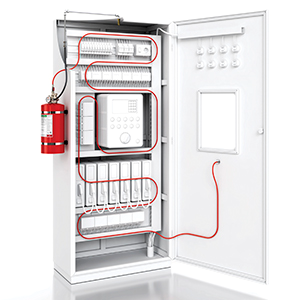 Compact, automatic FireDETEC systems install closer to where fire starts, directly inside business critical objects such as machinery and equipment.